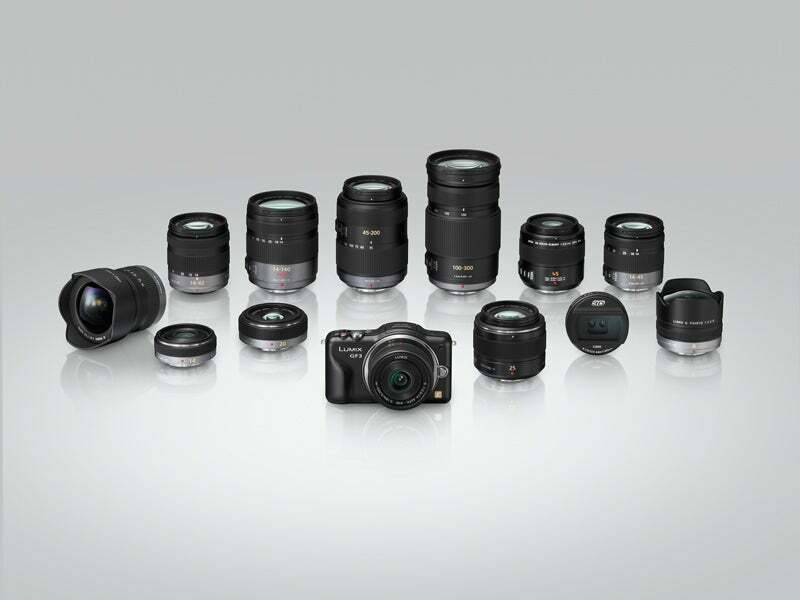 What would you like to see on future Panasonic compact system cameras? 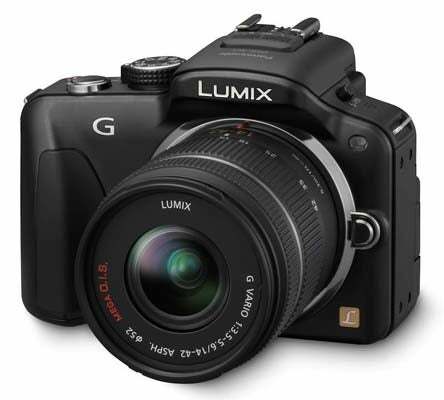 features on future models, lens/accessory requests etc post them in our Forum thread or Facebook Page today and we’ll see what we can do. 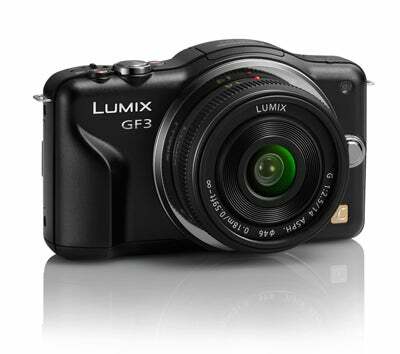 As a reminder, the current range comprises the Lumix G3 and GF3, pictured below, as well as the GH2.